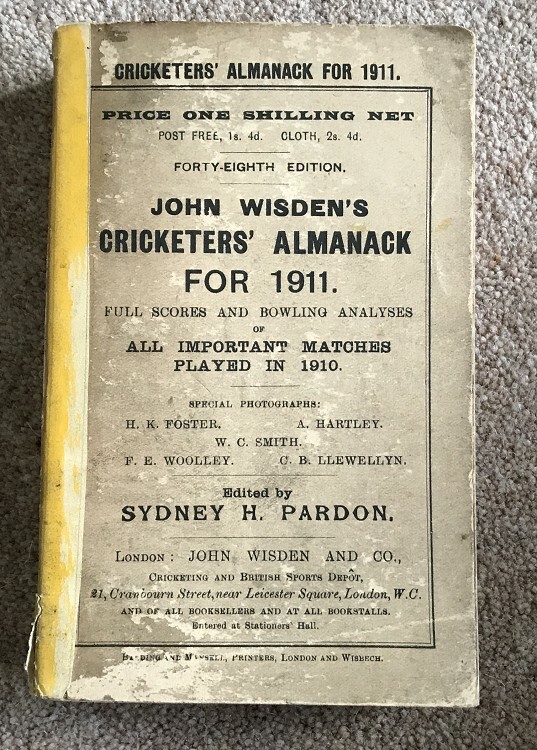 This is in Good condition, the covers are the main concern as the rear cover has quite a lot of markings, the front has a few and a bit off putting however the internal book is nice, clean pages. Binding is good with new spine, a bit loose at 126/7 but tightly bound. Nice photoplate and tissue paper, odd mark and nick to internal pages.